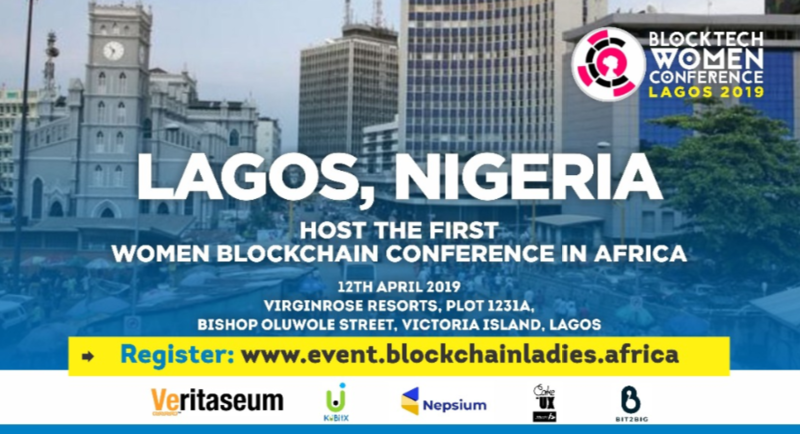 Nigeria’s premium Blockchain Conference of Value and Innovation, annually organised and curated by Blockchain Nigeria User Group, is on its 7th leg, returning to Lagos for the 3rd consecutive season, bigger, stronger and better. 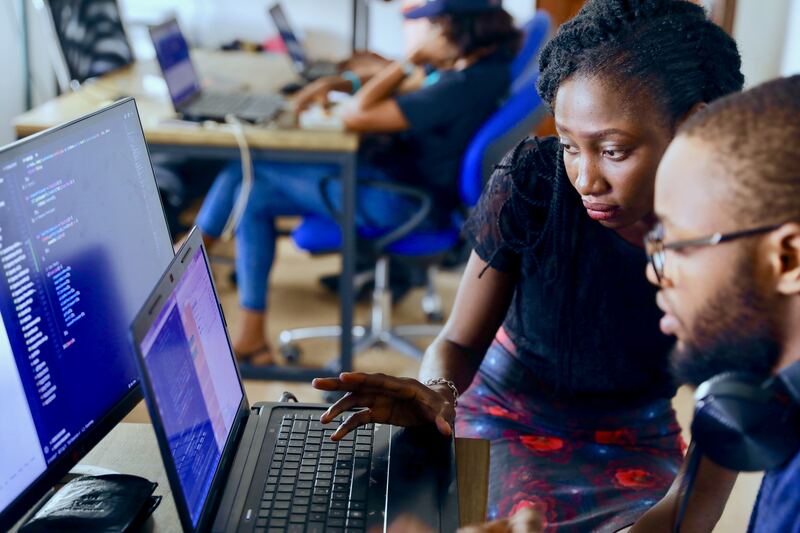 Africa is home to 16.3 percent of humanity but home to less than 1 percent of the world’s billion-dollar companies and only about 4 percent of global GDP. Africa cannot afford, nor does it have to miss the possibilities of the fourth Industrial Revolution (4RI) to better her lot. We have planned supper interactive panel discussion segments around the technologies of the fourth industrial revolution to provide every attendee with actionable insights that can be applied immediately to accelerate progress in any chosen career path. There will be panel session on “Blockchain, AI, Virtual Financial Assets and the Future of Work in Africa”, “Possibilities of Virtual Financial Assets Taxation in Nigeria” – Akeem Ogunseni, Senior Manager Tax Services at EY. 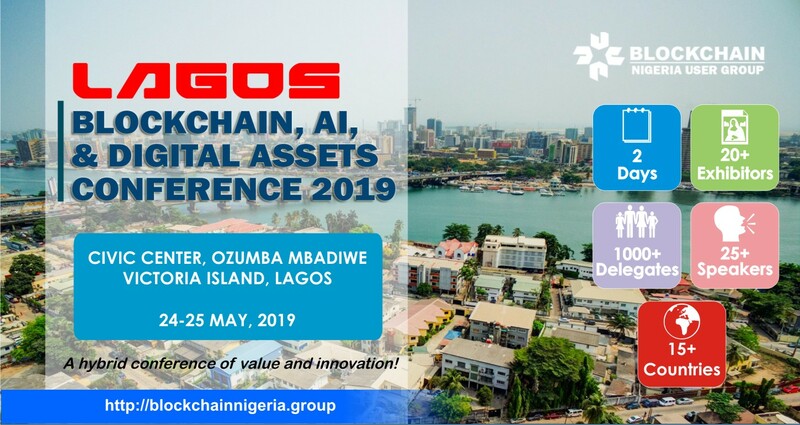 The conference will feature a melding of the AI and Blockchain/Virtual Financial Assets communities in Nigeria and across the world, exploring the possibilities at the intersection of these technologies. 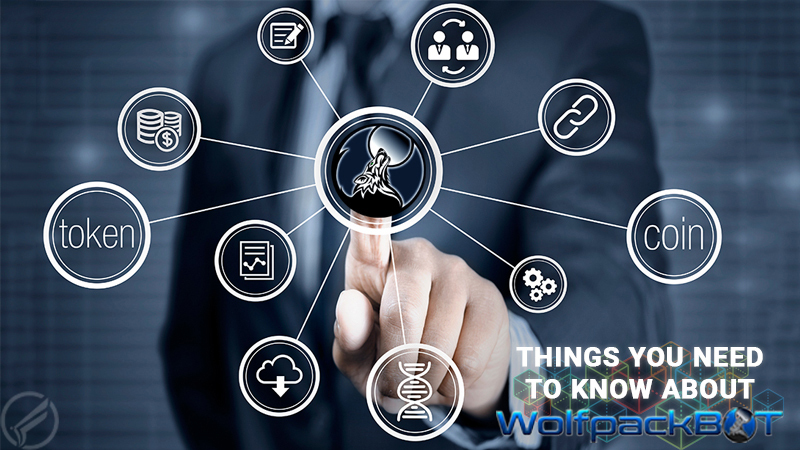 The Conference will bring together business leaders, government and regulatory agencies, data practitioners, AI and Blockchain tech pioneers who are applying artificial intelligence to solve today’s problems and creating tomorrow’s opportunities, while leveraging available tools, to create entirely new values. About 1000 participants are expected to be at the two-day event. We aim to bridge the knowledge gap by providing government functionaries, decision-makers, professionals and practitioners with the resources they need to make key business-shaping decisions in a rapidly changing world.